Molokele was born Friday 31st January 1975 at the Wankie Colliery Hospital in the town of Whange, in the north-western part of Zimbabwe. His father’s name was Godfrey Majahana Mguni. He was a career trade unionist and a well-known community leader in Whange. Among his accomplishments was being elected as the Workers Committee Chairperson between 1979 and 1994. He was also a key leader of both the Associated Mineworkers Union of Zimbabwe and the Zimbabwe Congress of Trade Unions. He died on 28th September 2003. Soccer and politics runs in Molokele’s family. His father used to play in the amateur football league known as the Wankie Football Association. (WAFA) He was also the Chairperson for a team that played under the WAFA league known as the Zulu Royals Football Club. Perhaps not to be outdone by his dad, Molokele’s younger brother also set up his own successful junior soccer team known as Skyline Football Club. The team used to play under the Lwendulu Football Association (LIFA) during the latter part of the 1980s. Politically, both of Molokele’s parents were active local leaders for the Zimbabwe African People’s Union (ZAPU) during his entire childhood years. Molokele spent all his childhood years at No.1 Colliery (Lwendulu Village). His family stayed at several homes in Whange that included P63, O21, L24 and M28. Molokele did all his seven years of primary education at the St Ignatius primary school between 1982 and 1988. In 1989, he was enrolled at a boarding school (Ingwenya Mission) at Ntabazinduna, just outside Bulawayo where he did his studies from Form 1 to 4 at John Tallach secondary school till 1992. Between 1993 and 1994, he was enrolled at another boarding school in Gweru where he did his A level studies at Fletcher high school. 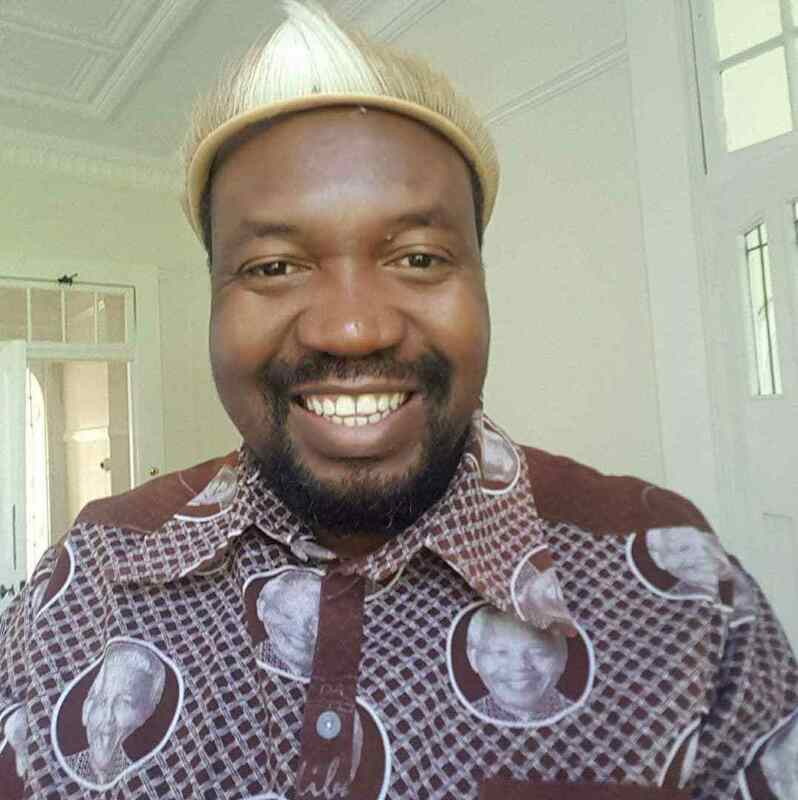 In March 1995, he was admitted at the University of Zimbabwe (UZ) law faculty where he completed his Bachelor of Laws honours degree in May 1999. Molokele was an activist from the time he arrived at the UZ. He was actively involved in various campus platforms such as the Christian Union, Matabeleland Development Society and of course in the mainstream student politics. In this regard, Molokele became one of the most successful student political leaders in the history of Zimbabwe. He was a student leader at the University of Zimbabwe in Harare between 1995 and 1999. During the said period, he contested in three different elections in which he was elected as the Secretary General, Vice President and then finally as the President of the Students Union. He was also involved in the national and international student politics. Specifically, he was elected as the Vice President of the Zimbabwe National Students Union (ZINASU) from 1997 to 1999. He also participated in different programmes and conferences of the Southern African Students Union (SASU) from 1997 to 1999. Molokele relocated from Bulawayo to Johannesburg in January 2004. Prior to that, Molokele had changed his legal name from Fortune Mguni to Fortune Daniel Molokela-Tsiye in 2000, after a personal quest to reclaim his original family identity. His father’s family only started using the Mguni surname after the death of his grandfather in the early 1970s. The process culminated in him being re-united with his father’s original people, the Batsieng clan in Mahikeng, South Africa, in September 2004.